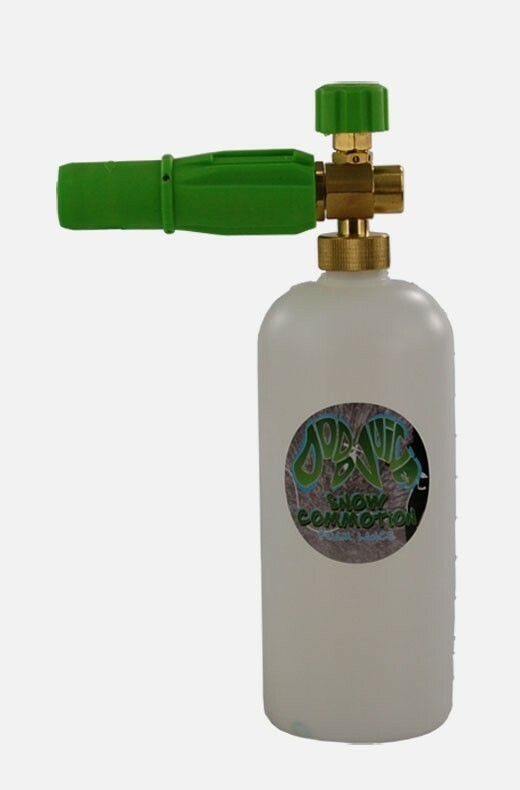 Snow Foam Lance - A fully adjustable lance that lets you select how the foam is delivered with a variable water to foam ratio to suit your preferred thickness and local water quality/pressure. For more information about snow foaming take a look through the Washing & Drying Guide as we have created a specific section on how to snow foam your vehicle and how to set up your lance. Great it's a foam party for your car!! Great piece of kit for the price, metal construction feels sturdy, and of course makes great foam wish I had got one sooner. Bought this alongside chemical guys watermelon snow foam, produces excellent foam.